Go out and enjoy the sun! Just make sure to protect your skin from those harmful rays with sunscreen. 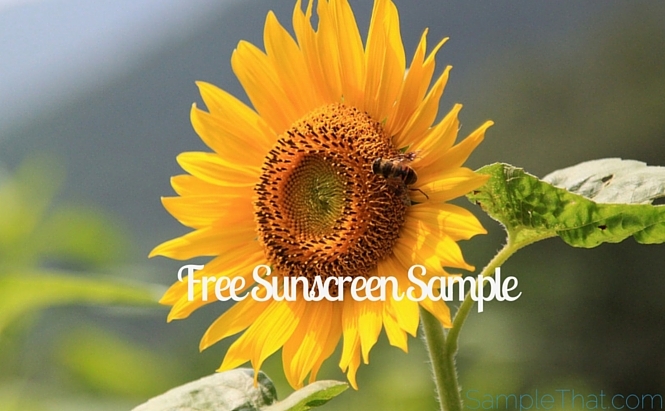 Click to order your free sunscreen sample from White Girl Sunscreen and see how much you love it!